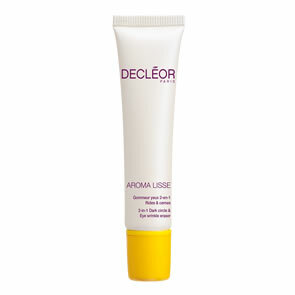 Decleor Anti-Pollution Hydrating Gel-Cream is enriched with Moringa Olifeira extract, this gel-cream helps to hydrate skin and reinforce its barrier, whilst creating a protective layer against pollution particles. 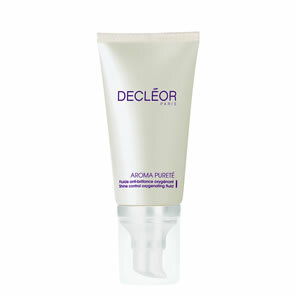 It reveals a beautiful smoothed skin texture, with a complexion that looks luminous. Apply in the morning to a cleansed face and neck.